Doctors of chiropractic in Westminster, MD are trained to counsel patients on optimizing their health. 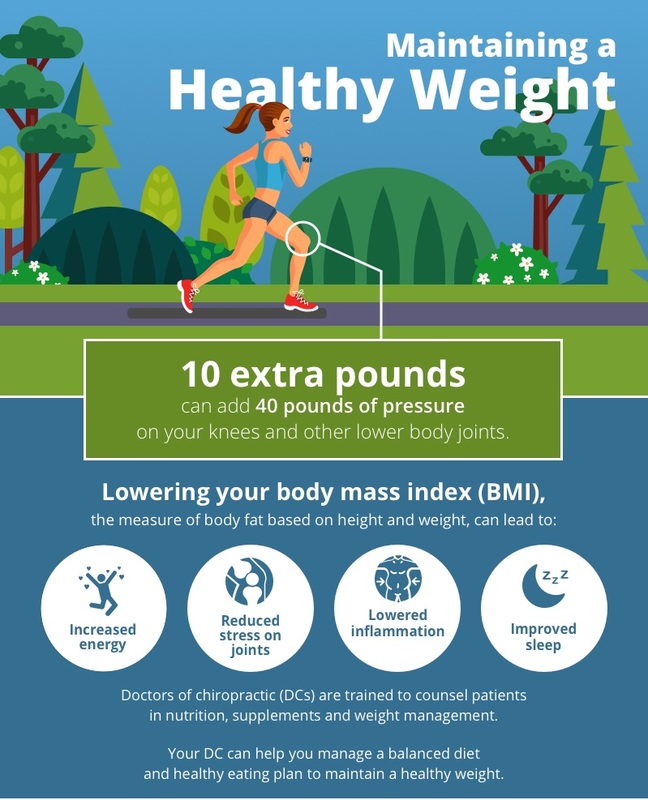 Extra weight can add extra pressure on your joints. Doctors of chiropractic are trained to counsel patients on optimizing their health.